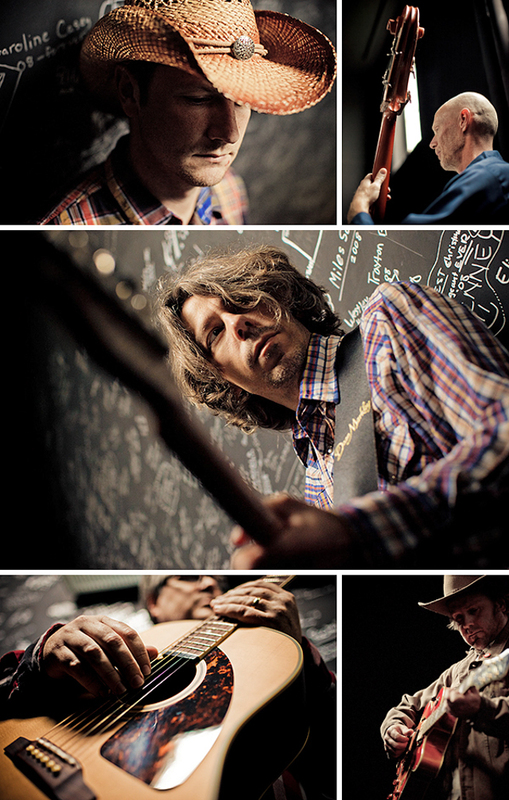 A perfect autumn afternoon led us to the halls of a local theater in St. Paul, MN where we met up with members of the newly formed folk band Po' Boy Local 151. Lead vocalist and guitar player Chris Jones, gave us free reign to approach and create a unique look that would launch the new band. In addition to photographing the band we took in a string of impromptu songs as we worked amid the varied indoor and outdoor locations. Check out their site for more information on the band and upcoming performances. A while back I was invited by Jason Janik, VP of the ASMP Dallas Chapter, to speak at a seminar featuring a couple of photographers who have begun working in the world of video / motion. I believe the call came through as a result of the McDonald's "Work & Play" project we had shot and received a write up on in PDN. The idea of speaking on this subject is timely and appropriate in terms of the increasing amount of motion projects I've been working on for clients in addition to my still photography. I am excited to note that just last week we received confirmation of an upcoming project for Boeing which will be almost entirely motion based. On November 4th I will be presenting my still and motion work alongside veteran photographer / director Stewart Cohen. I'm very pleased to be speaking with such great company and will no doubt learn a lot from the experience. 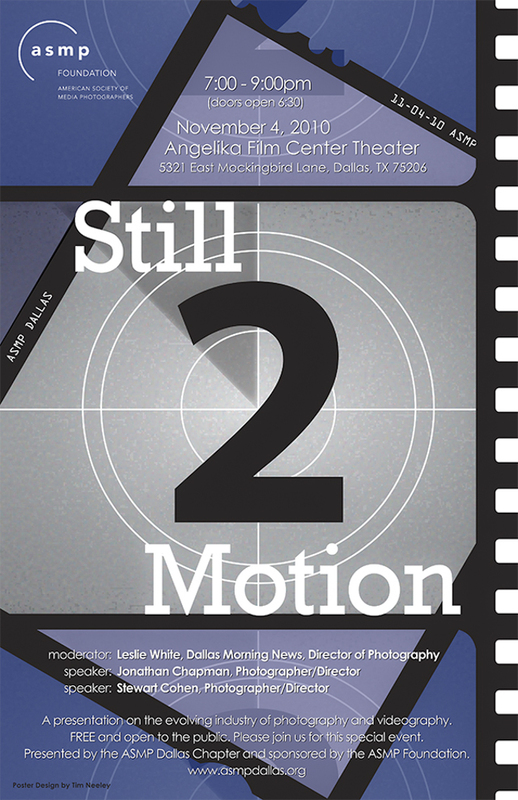 If you happen to be in the Dallas area on the 4th of November please stop by the Angelika Film Center Theater at 7:00 PM for the "Still 2 Motion" seminar. Until then check out some of the recent projects on the JC|P Motion section of my site. Up to this point, the blog has been a venue to highlight finished still + video projects; however, for this installment we thought it would be great to add a behind the scenes look at the Bauer Hockey Athletic Camp 2010 via Olson. Each of the nine players we photographed were suspended on an 8'x 5' sheet of 1.25" Plexiglas set into a custom iron frame sourced by producer Jim Graham of Power Plant Productions. The force exerted by the blades upon the surface of the Plexi turned out to be 100psi per hockey skate blade. With a professional NHL player above, I needed to ensure that he wouldn't come crashing through, which explains the need for the robust dimensions of the Plexiglas. In addition to the still photos, composited by retoucher Brad Palm, take a moment to view the time-lapse sequence, compiled by Elemental Motion Media, of the crew and the NHL players that converged in Atlantic City to produce the still images.